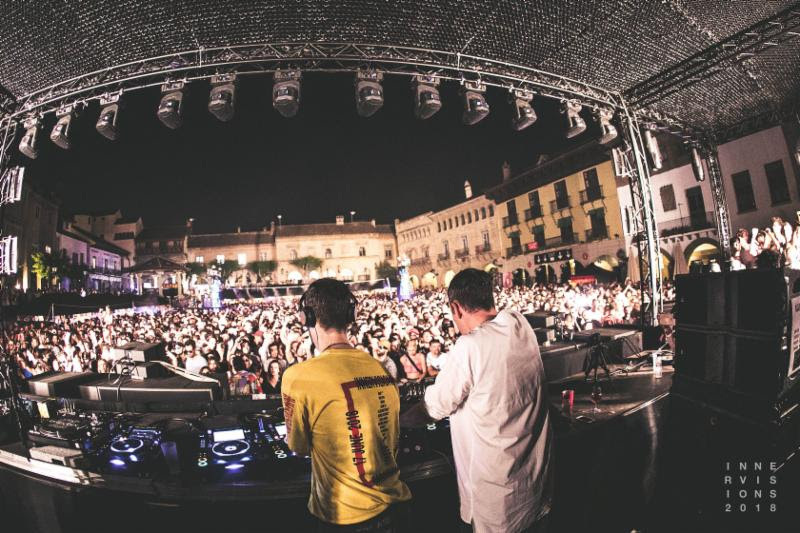 OFFSónar reveal the first lineups for their 2019 series of label showcases, announcing the programmes for Innervisions Barcelona on Saturday 20th July and their very own OFFSónar Closing Party on Sunday 21st July, which get things off to a flying start for the biggest party week in Europe this year. One of the most anticipated events in the party calendar, Innervisions’ OFFSónar showcase, once again presents an unrivalled lineup for house and techno fans. Helmed with a back-to-back set from label heads Dixon and Âme, and in only their second appearance together, a very rare back-to-back live set from Âme’s Frank Wiedemann and Italian DJ and producer KiNK. Also joining the ranks are some of the most respected electronic music artists Gerd Janson, Marcel Dettmann and Barcelona’s own John Talabot. 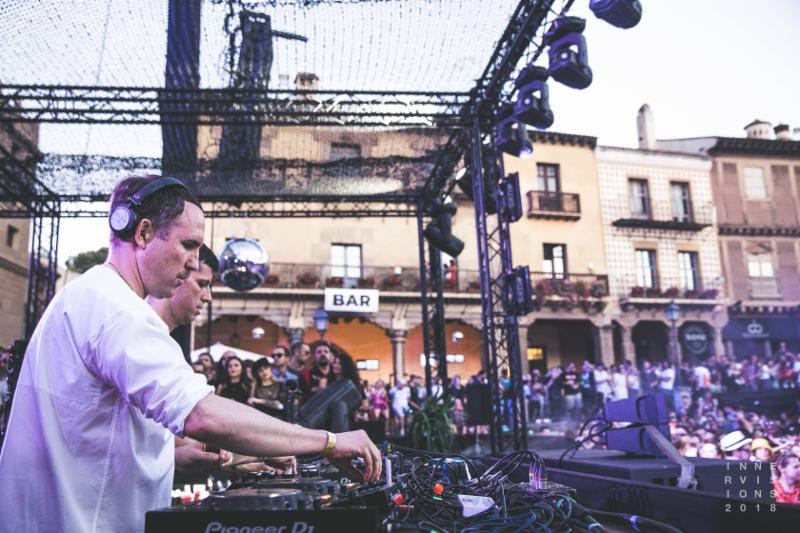 Innervisions stalwart Marcus Worgull and SRVD Live – a collaboration between Radio Slave and Patrick Mason will also playing within Poble Espanyol’s stunning surroundings. Having stolen the show with her set for Innervisions at Carpa last year, Avalon Emerson returns for 2019, bringing her impeccable track selection and party-starting energy to the dancefloor. 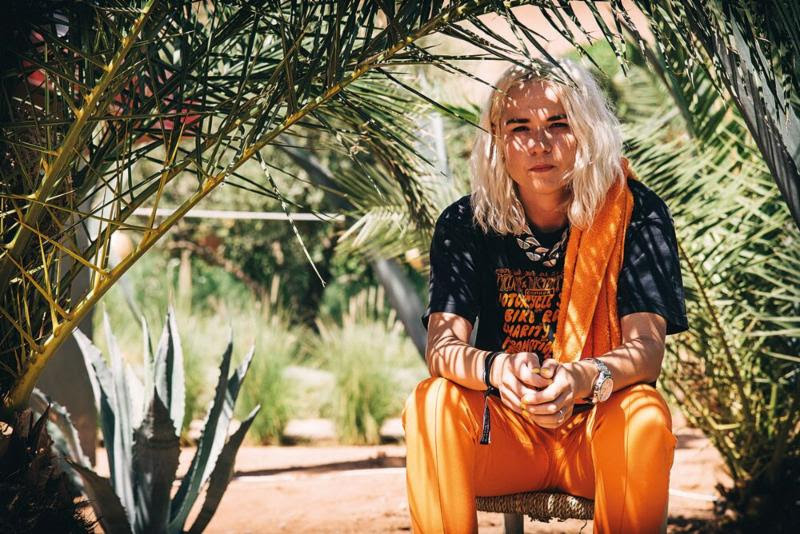 Smashing through the rankings at astronomical speed, the critically adored DJ, HAAi will make her OFFSónar debut, with Courtesy, Or:la, Terr and Trikk also announced. Encompassing all three unique event spaces at Poble Espanyol from the colossal town square style Plaza Mayor, to the lush and airy El Monastario and Carpa & Picnic, Innervisions Barcelona showcase will lead party-goers on a mind-bending journey through sounds and space. Few DJ’s bring a curtain down quite like Carl Cox. 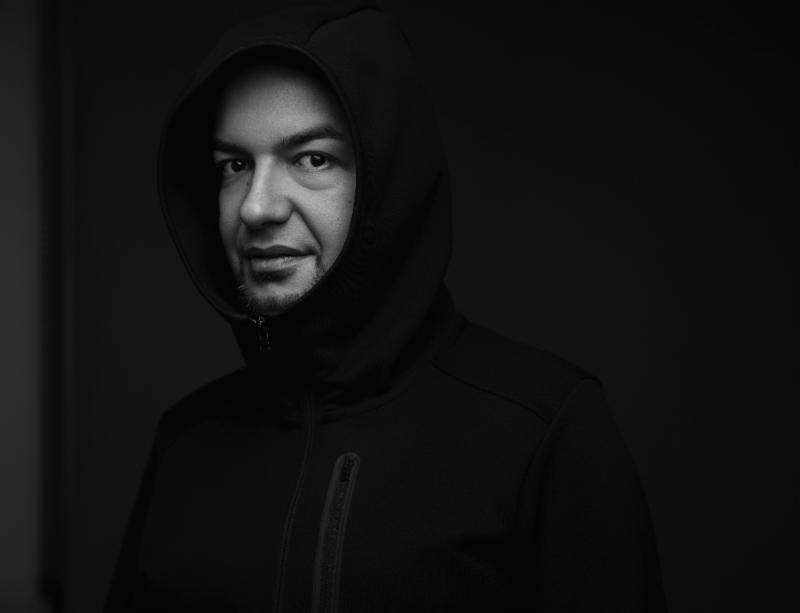 A true pioneer of electronic music, who has helped to shape the clubbing landscape of today, his set at the OFFSónar Closing Party will demonstrate why he’s held in such high esteem, bringing his wealth of musical knowledge from countless residencies and the world’s biggest clubs to Poble Espanyol’s doorstep. 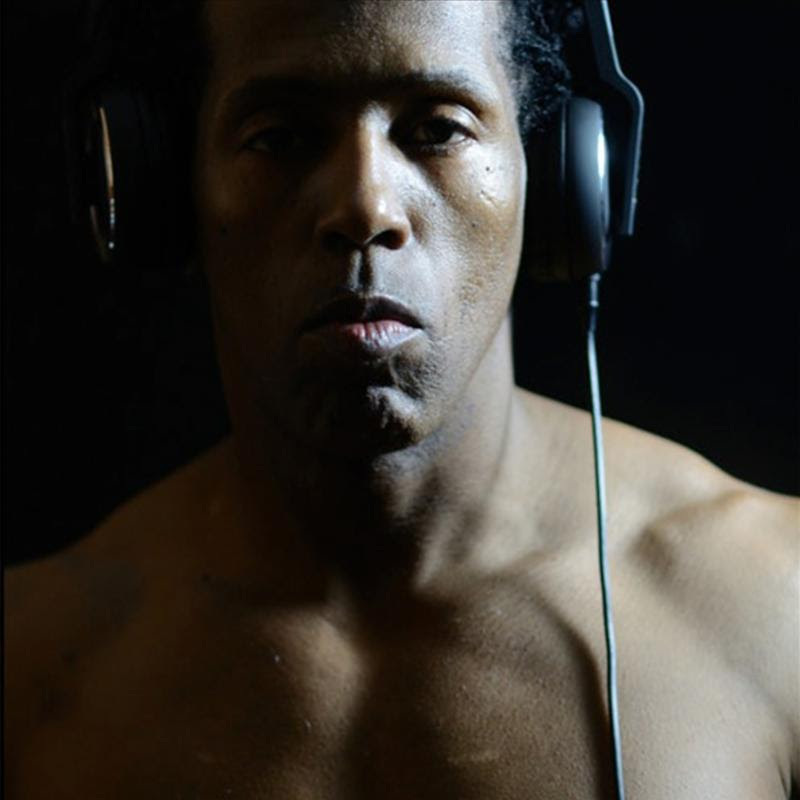 An impressive roster of leading figures in modern dance music join him on the day. Icon of minimal techno, Dubfire is renowned for his ever-evolving sound and adventurous sets, while Lil’ Louis – The Founding Father Of House Music, responsible for some of the most influential records of all time in ‘French Kiss’, ‘Video Clash’ and more, stops off in Barcelona to transport party-goers on an unforgettable house music odyssey. To cap things off, the uncompromising, experimental sounds of Nastia and Brina Knauss will ensure a breathtaking end to OFFSonar 2019.